In a real estate transaction, certain unforeseen situations may occur. 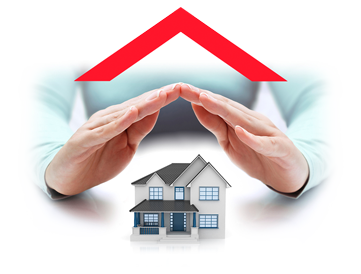 The Tranquilli-T program protect you in case of a delay in the signature of the deed of sale or in case of withdrawal. For more detailed information, please contact GPL assurance inc. at 1-844-435-9002. To file a claim, contact us by phone, toll-free, at 1-844-REMAXTT (1-844-736-2988).